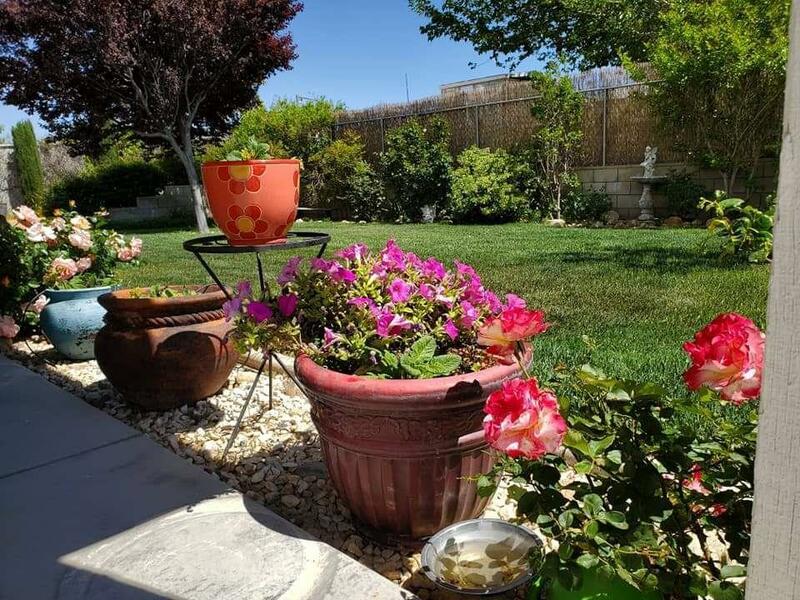 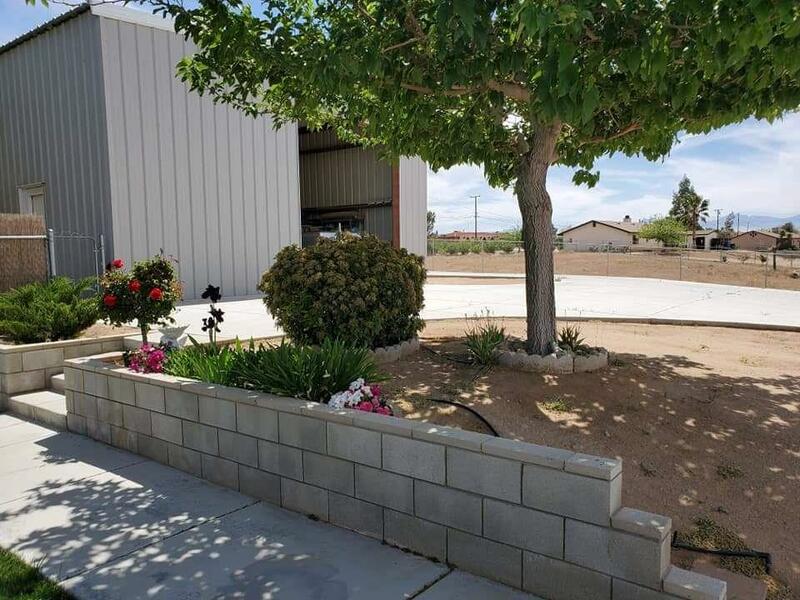 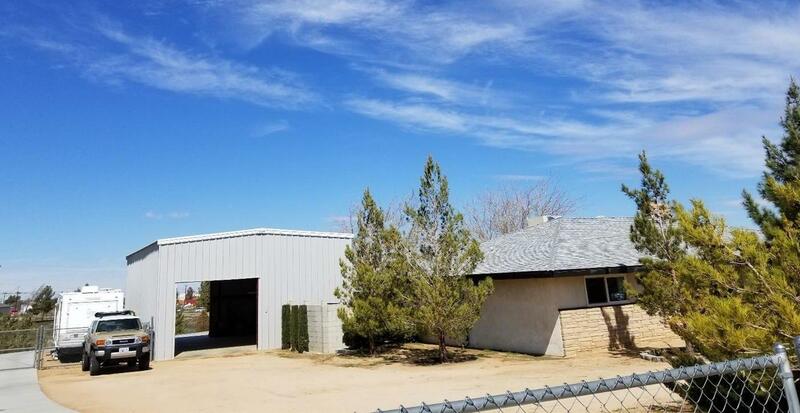 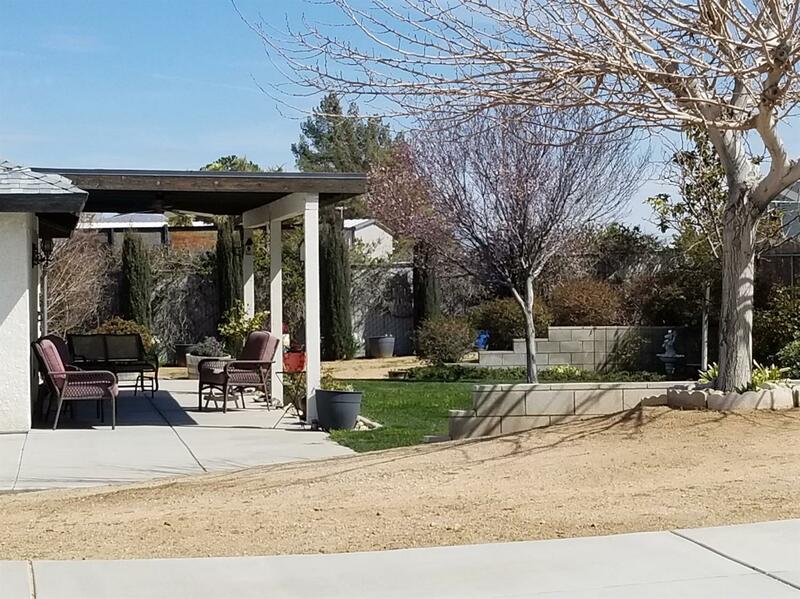 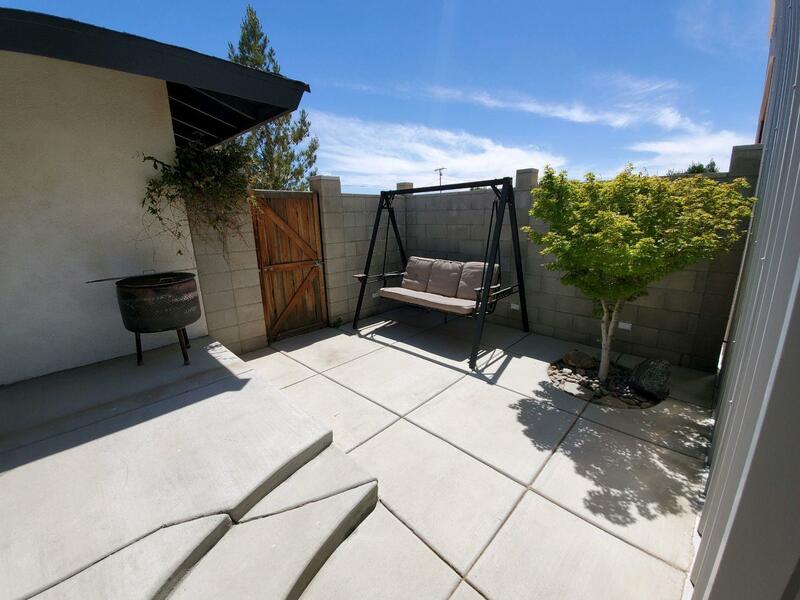 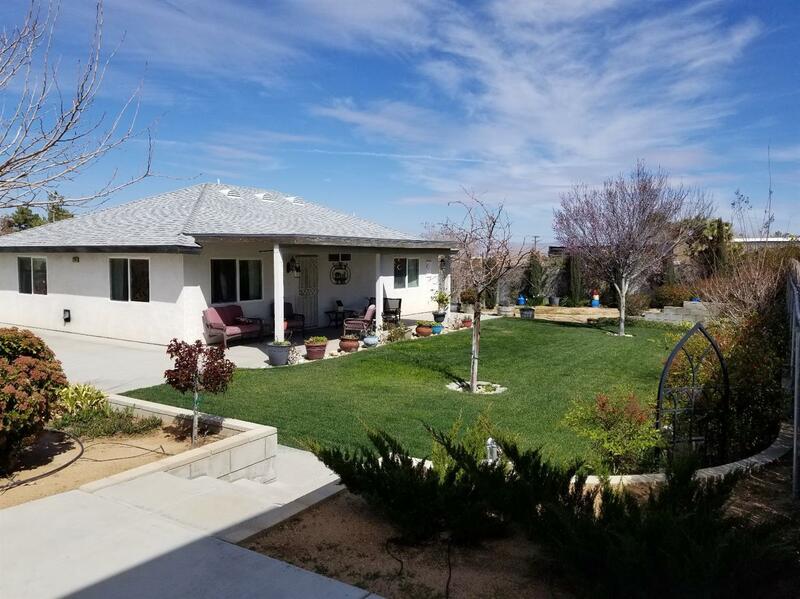 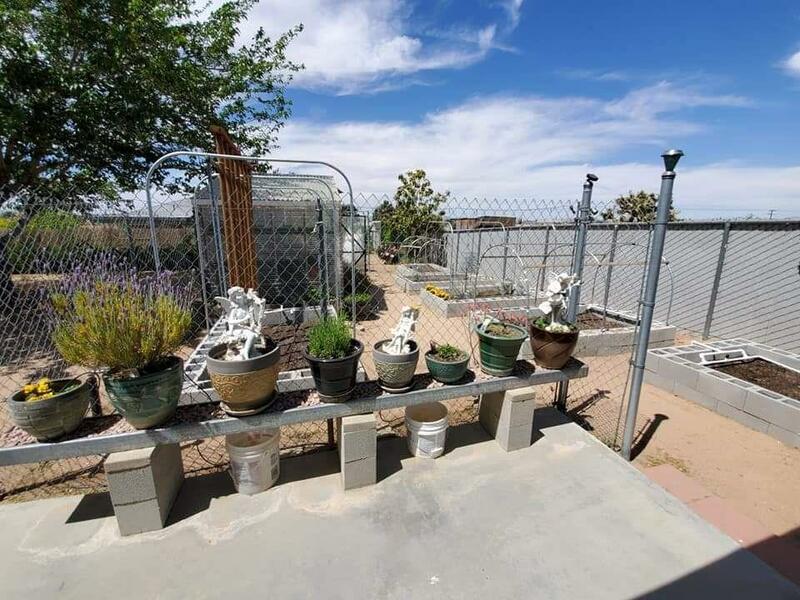 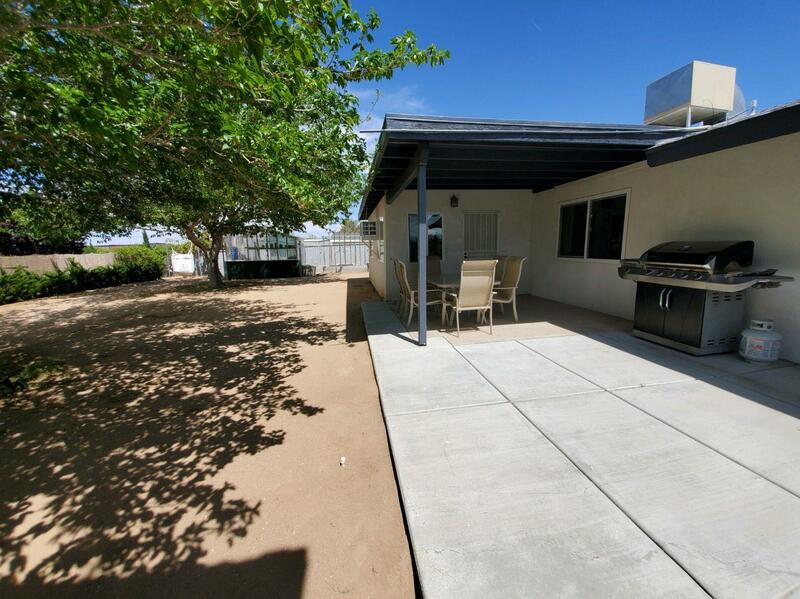 Rare 2 on 1 lot in center of Hesperia near shopping, banks and schools. 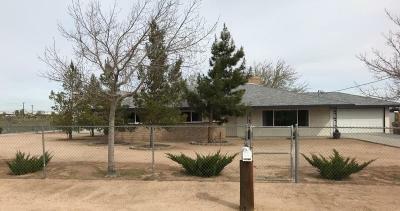 Main House is 1850 sq.ft. 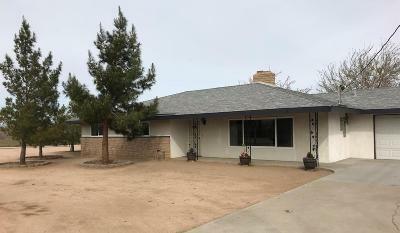 with lots of improvements giving this an effective year of 1990. 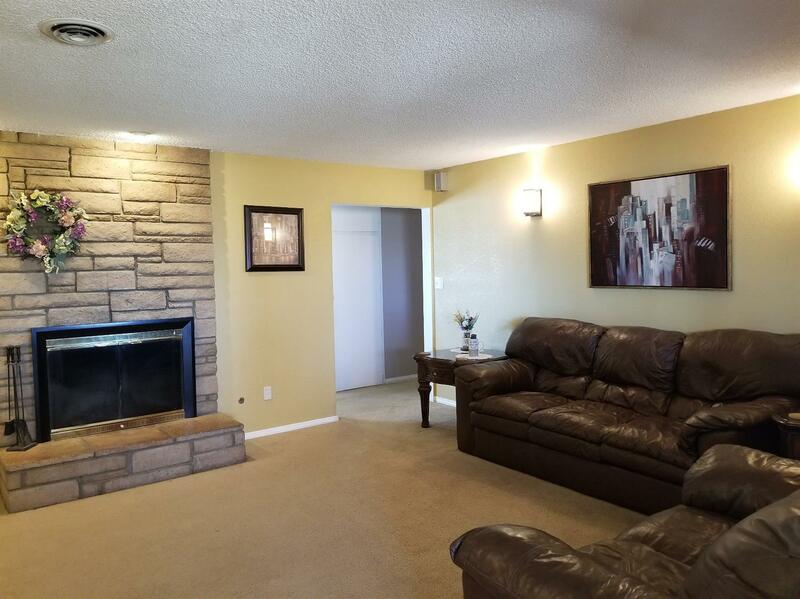 Step into charming front Livingroom with stone fireplace and hearth. 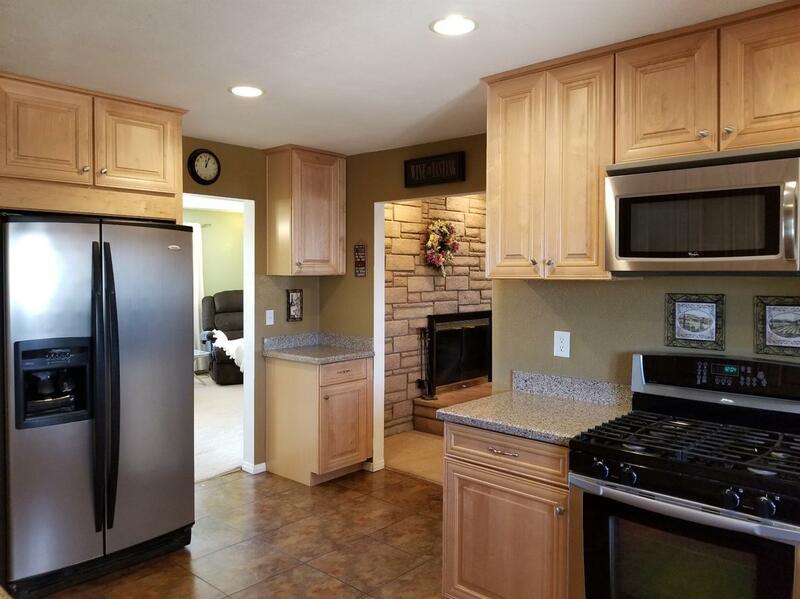 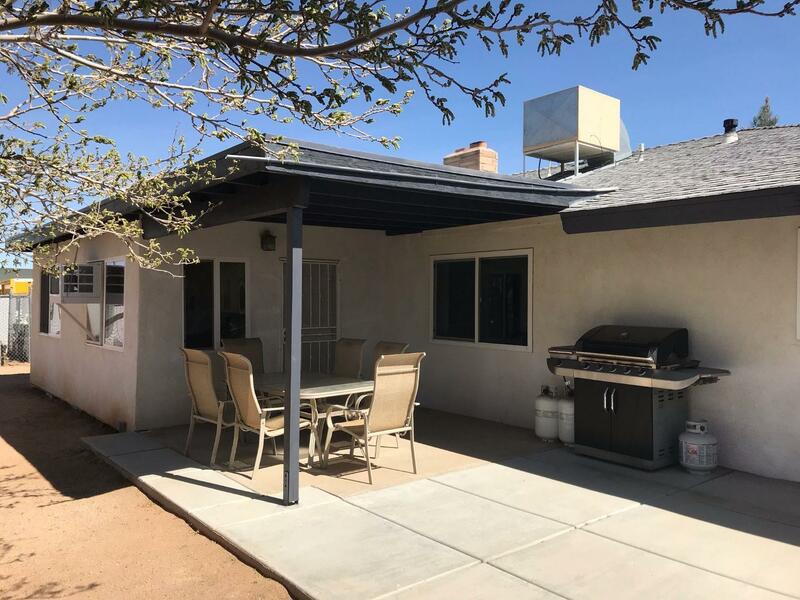 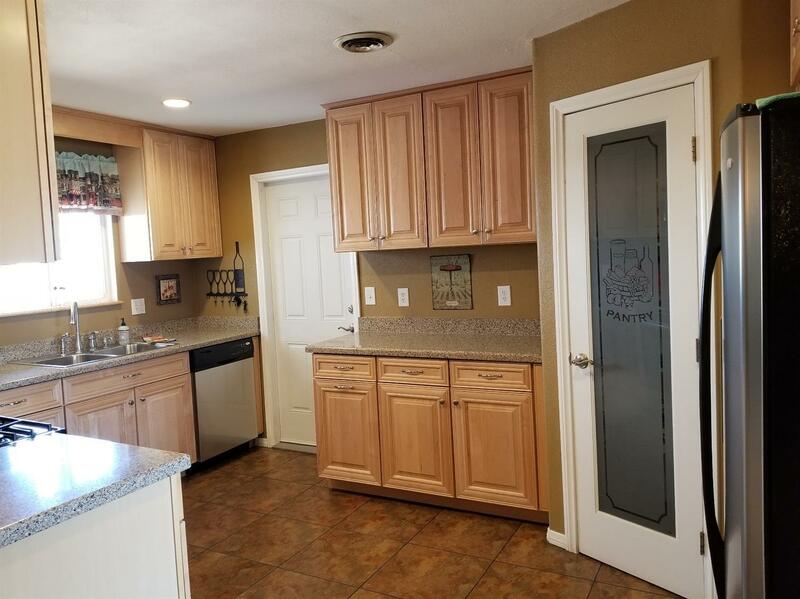 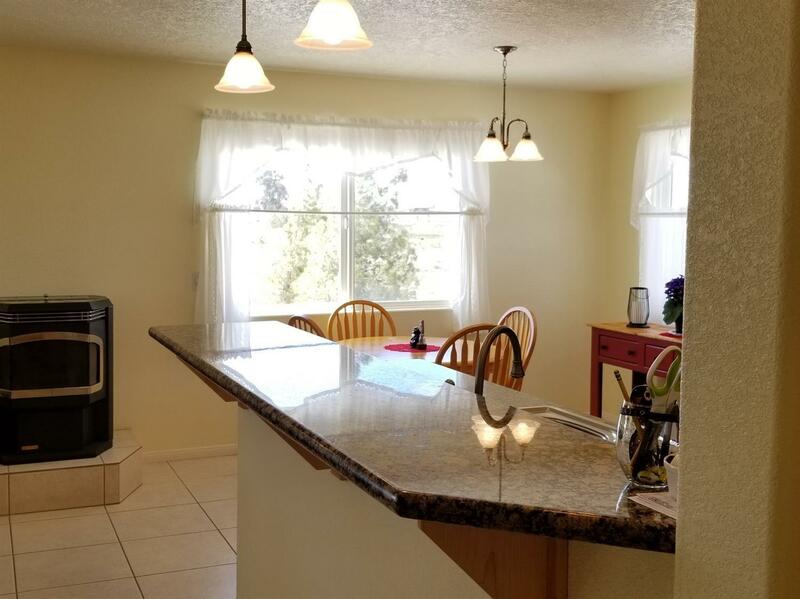 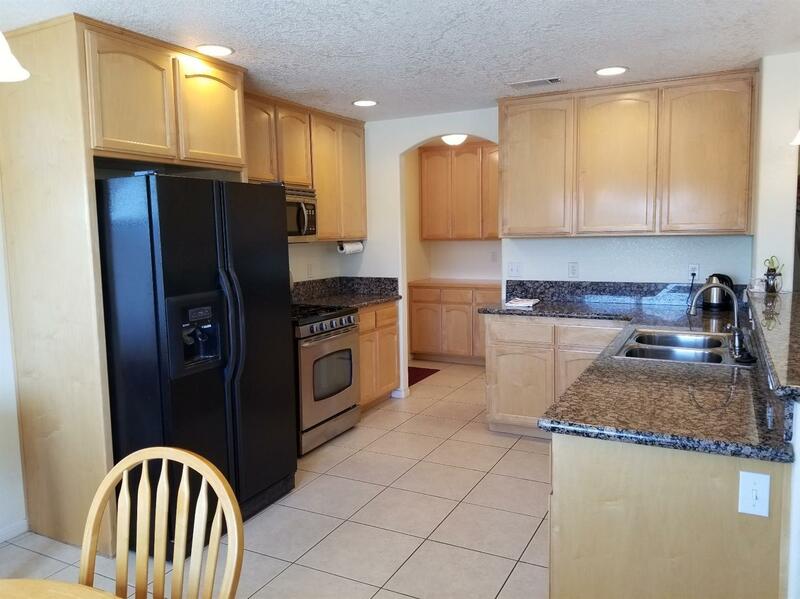 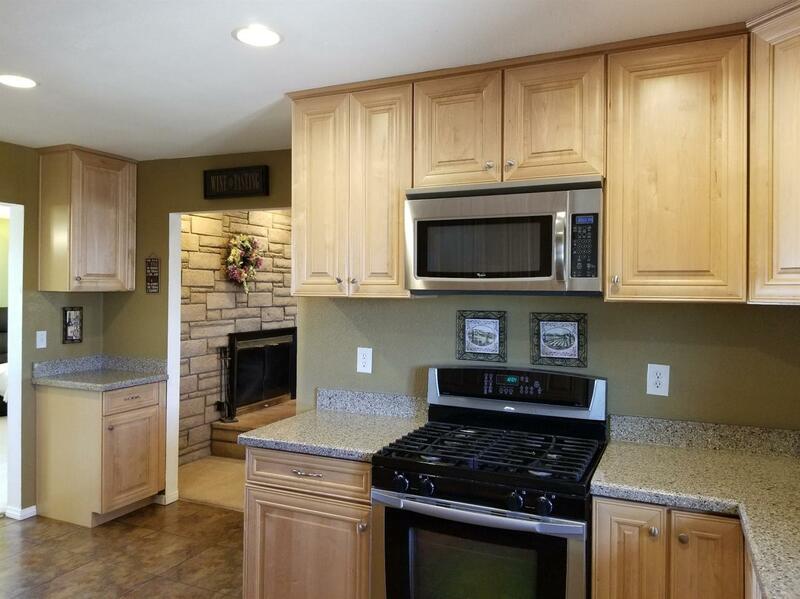 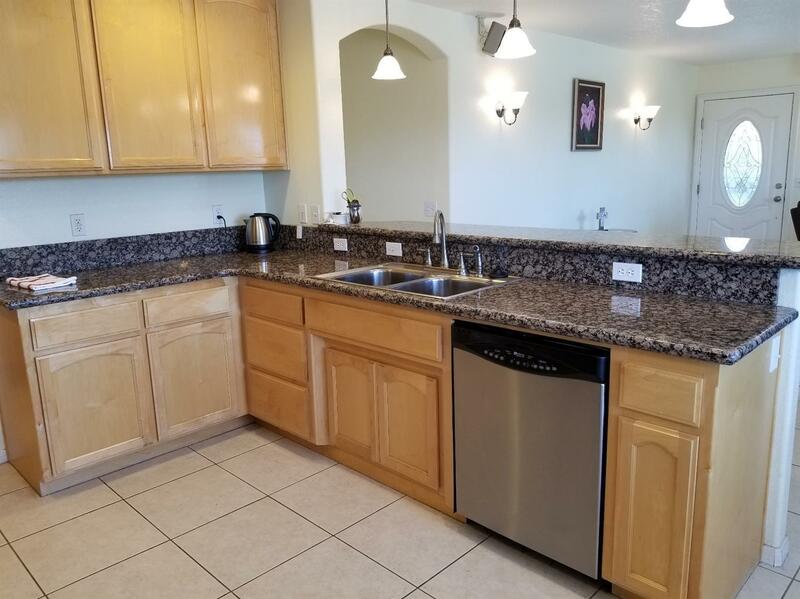 Enjoy a completely Remodeled Kitchen with Gorgeous Maple cabinets and quartz counter tops, pull-out drawers, recessed lighting, and Must-Have Lighted Corner-Pantry. 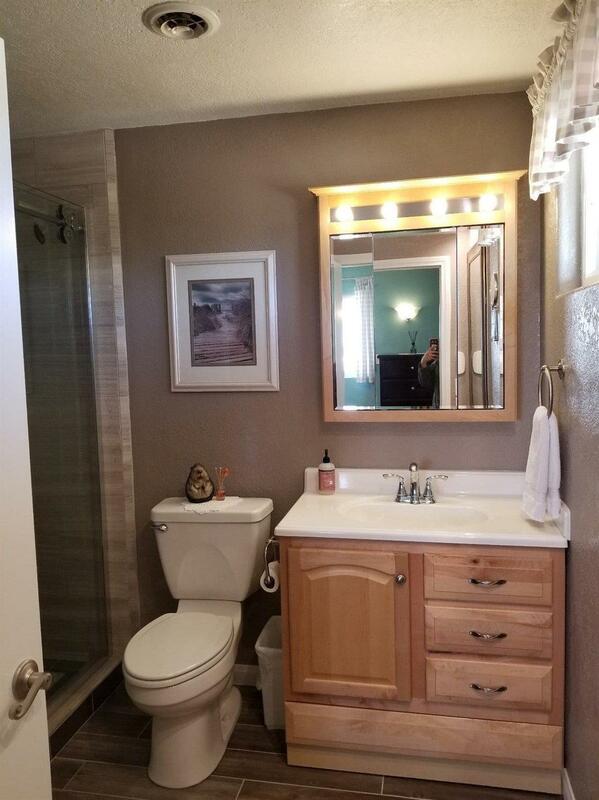 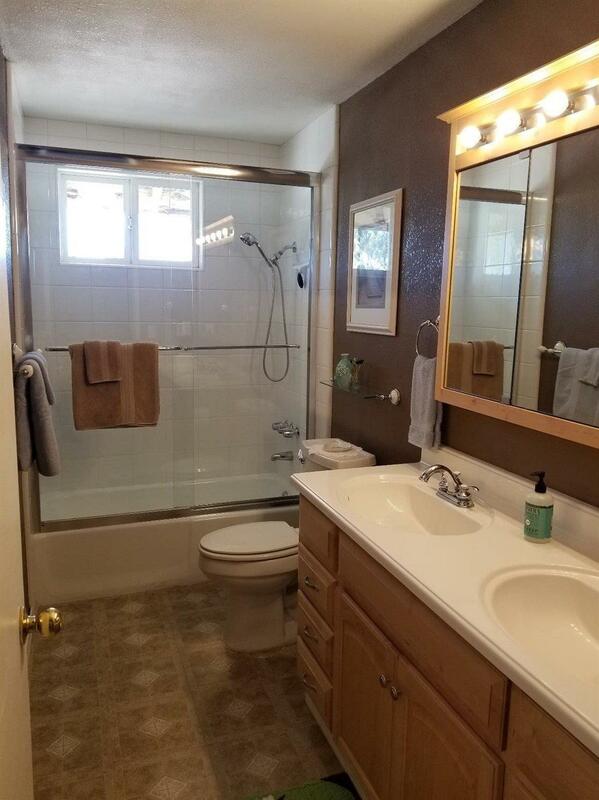 Both bathrooms have been remodeled in todays' colors and styles. 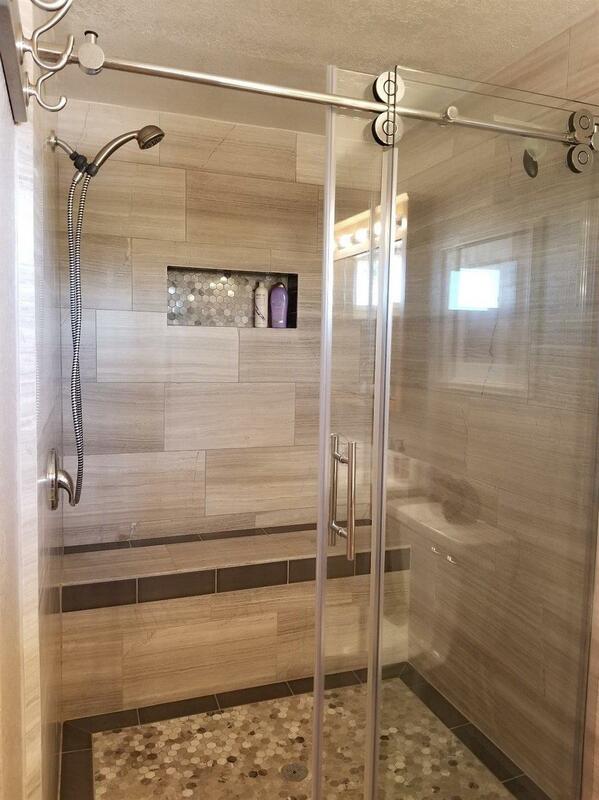 Enjoy the good-sized Master suite and new bathroom remodel with Extra wide Sit-down stall shower and Beautiful tile and stone work, seen through smooth-glide glass doors. 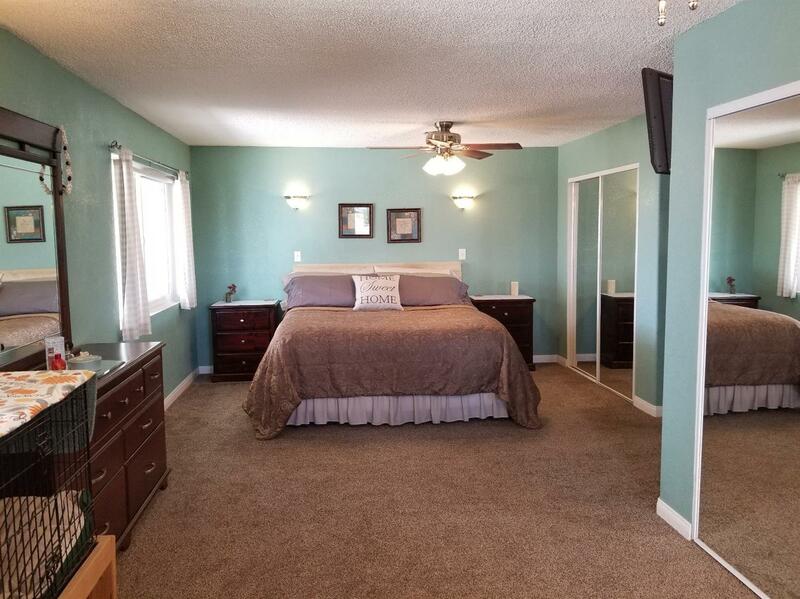 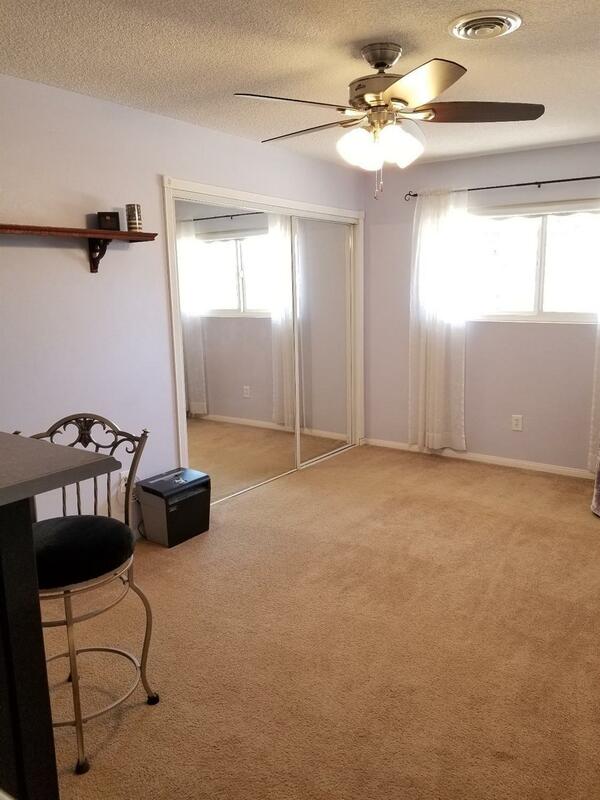 Master bedroom has been enlarged and includes sitting area and 2 closets. 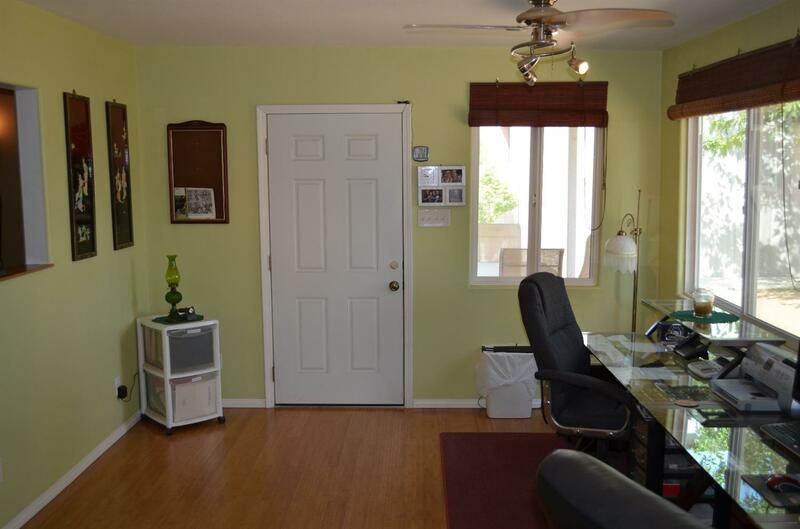 Main house family-room opens to back Den/Office with view to private backyard. 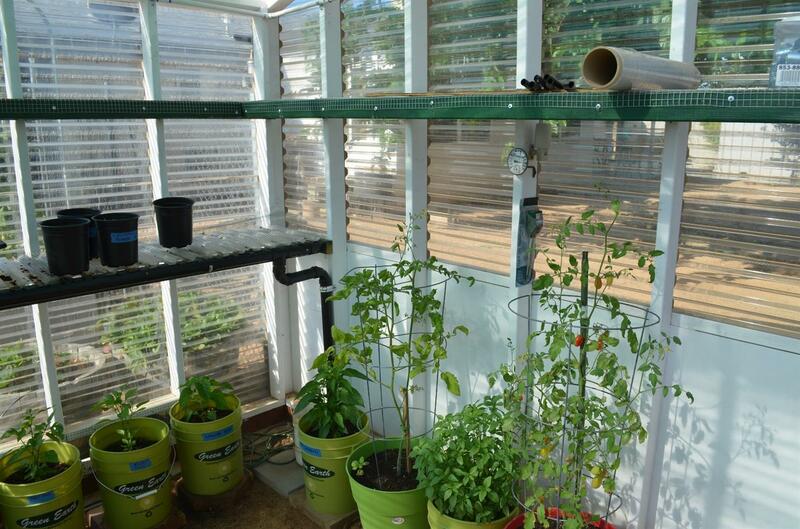 Like Gardening? 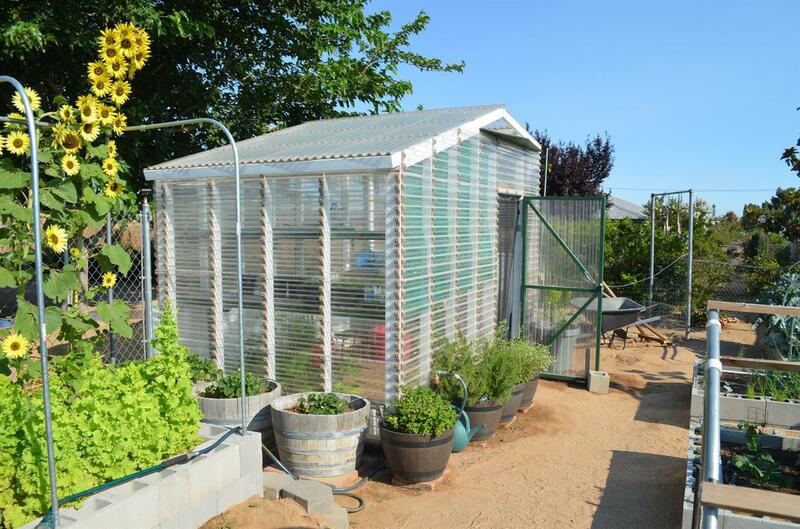 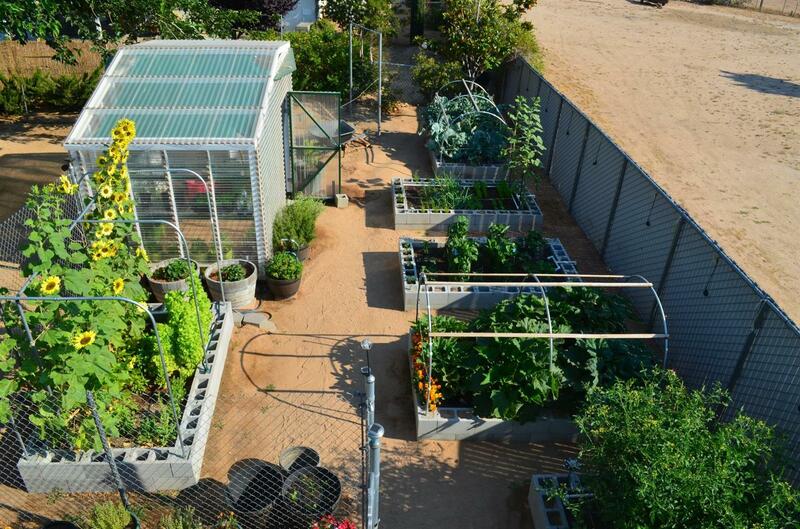 Well, this home has a the perfect Garden and it's own Greenhouse with watering systems. 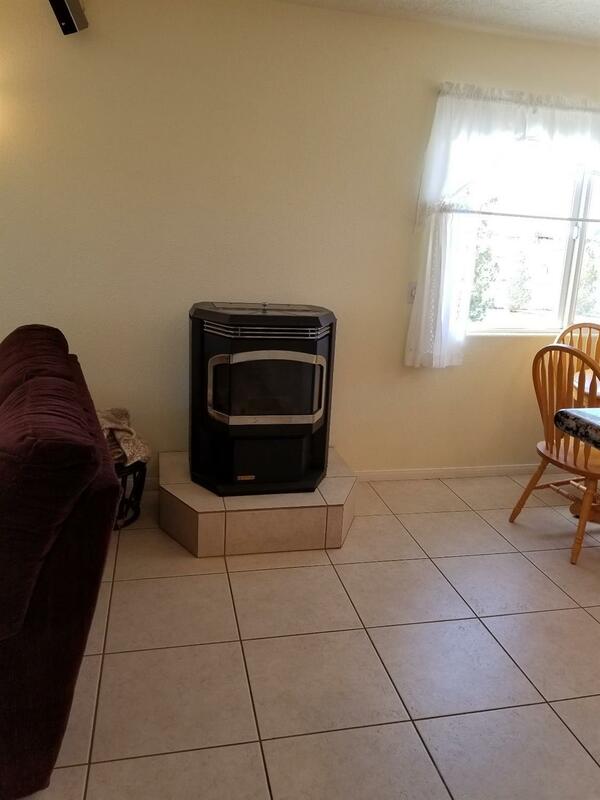 All this is belongs to Main house but wait, there's more! The Guest Home of 1, 200 sq.ft. 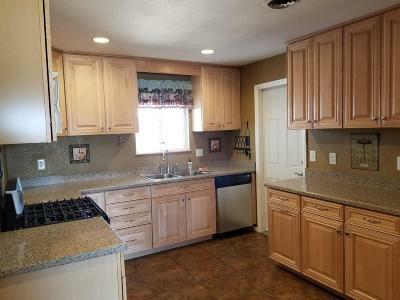 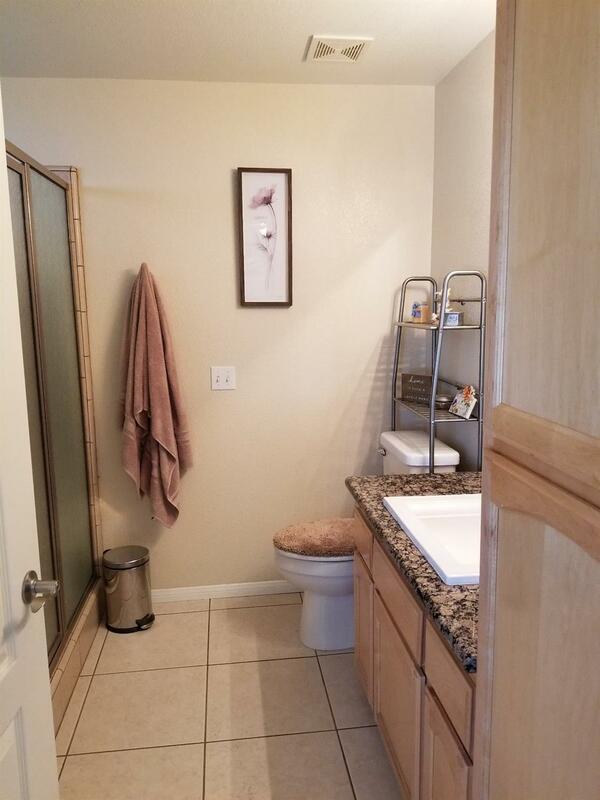 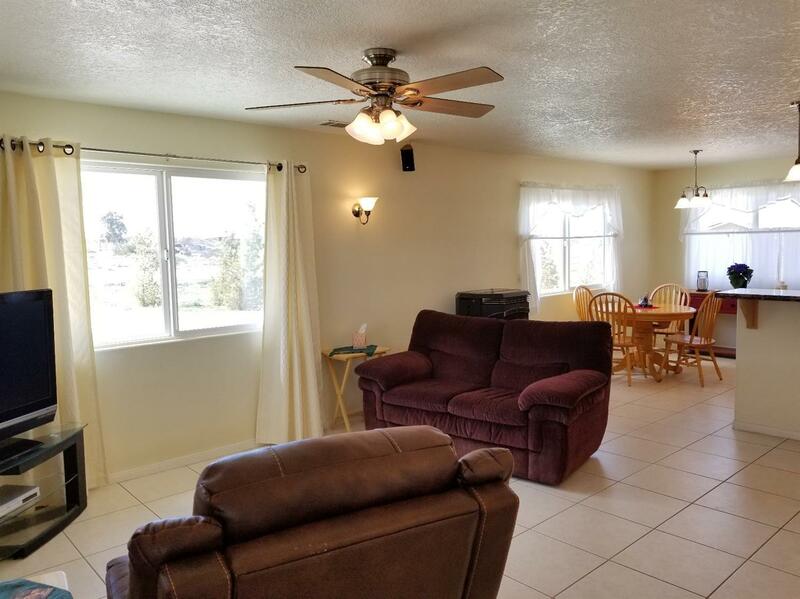 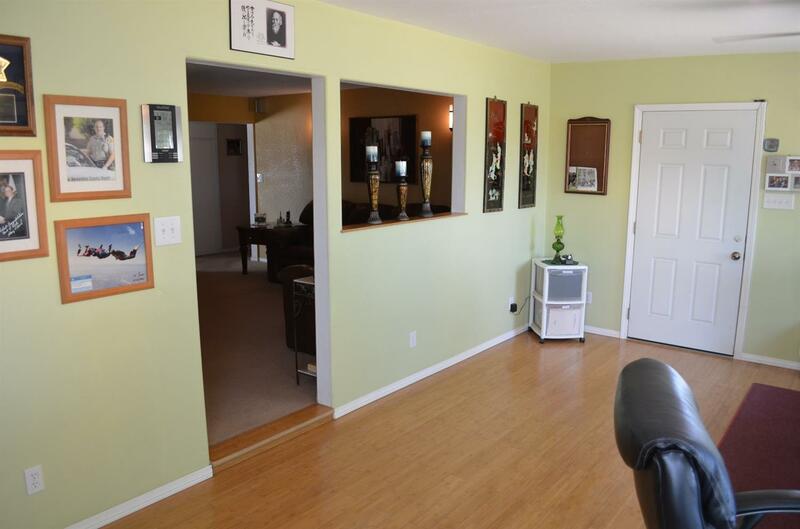 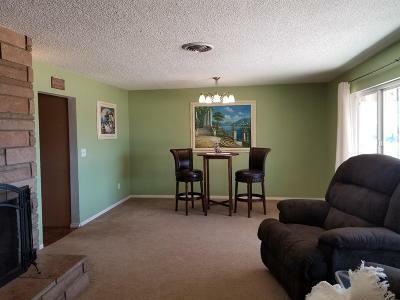 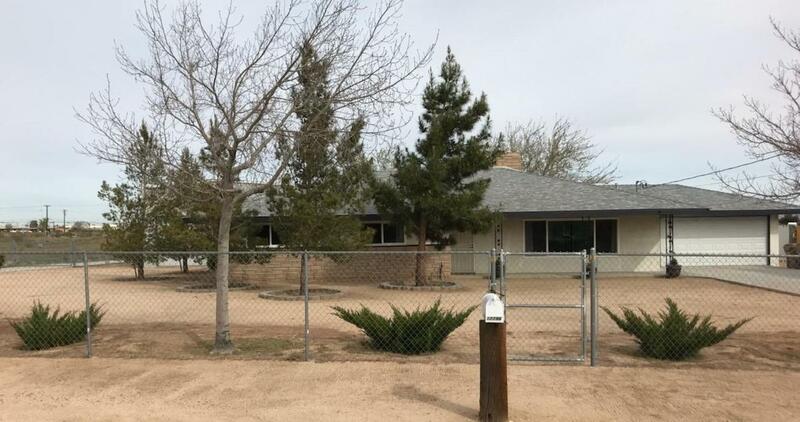 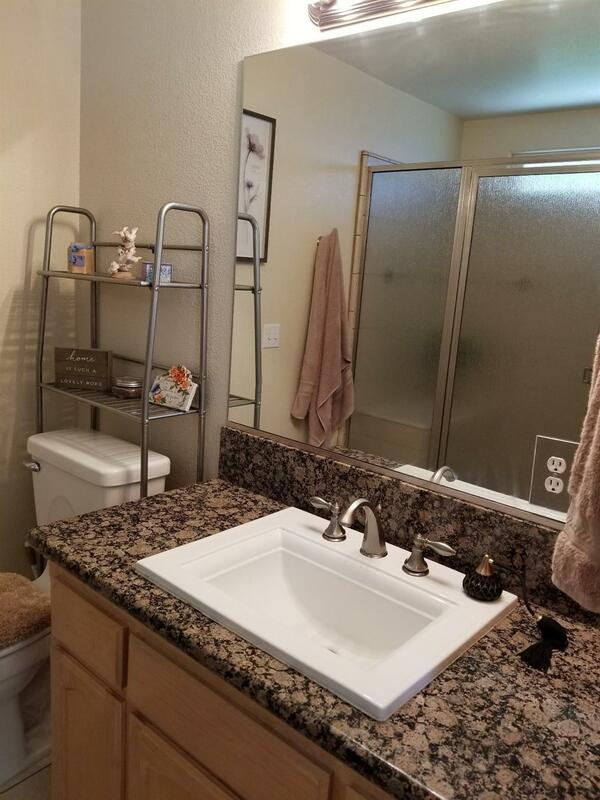 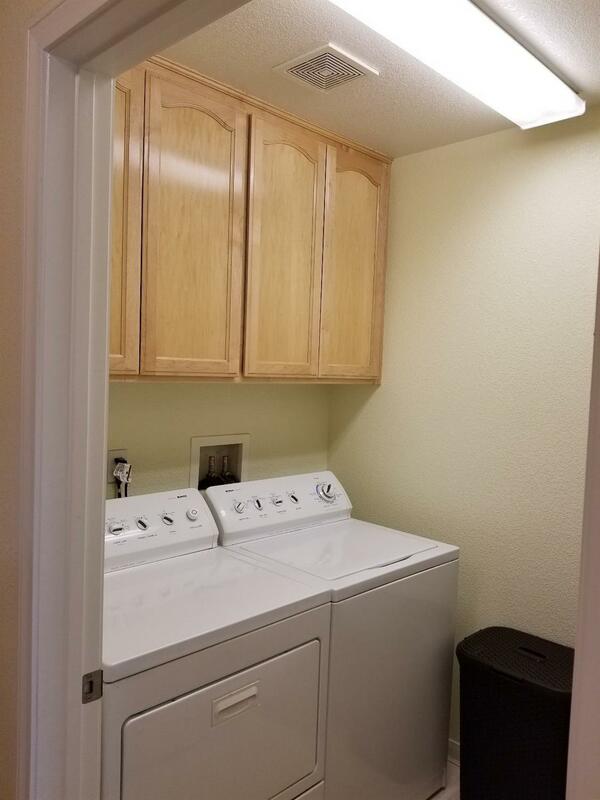 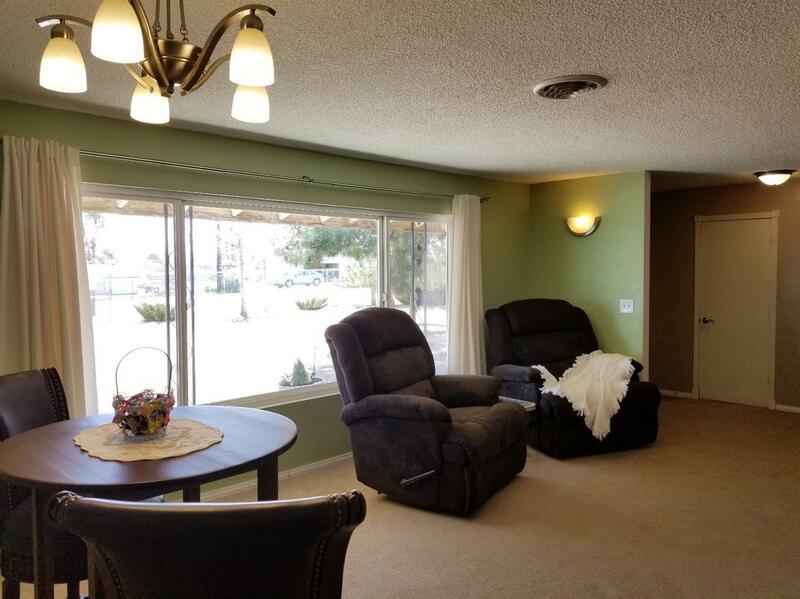 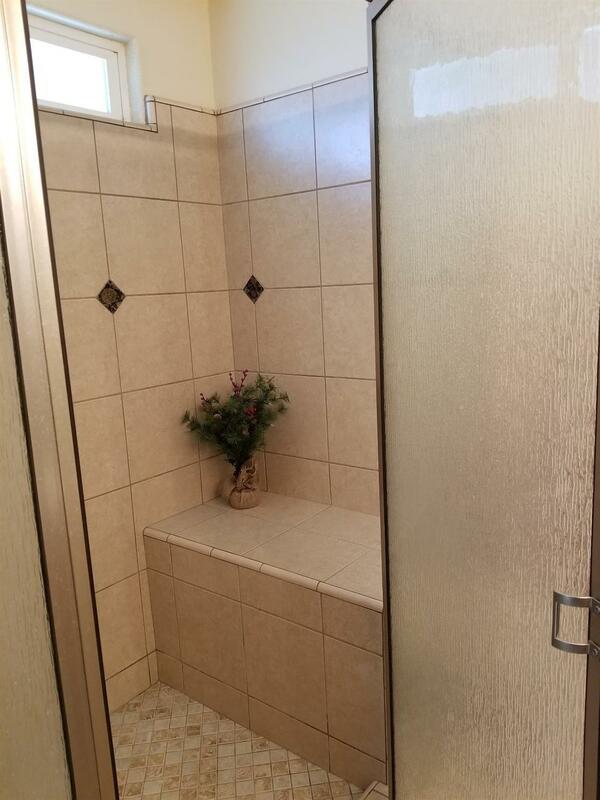 has 2 bedrooms, 2 baths and a 1 car attached garage built in 2006. 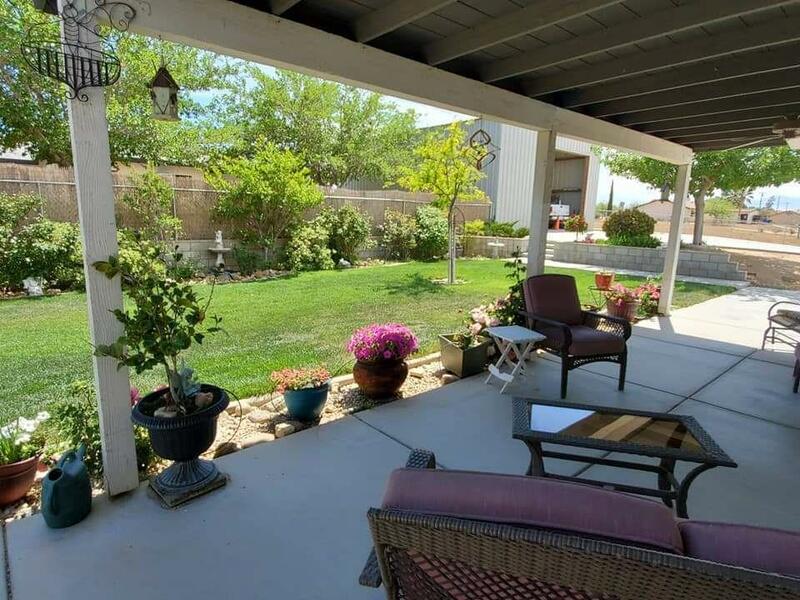 Enjoy a private front yard with large shaded porch and cottage charm landscaping. 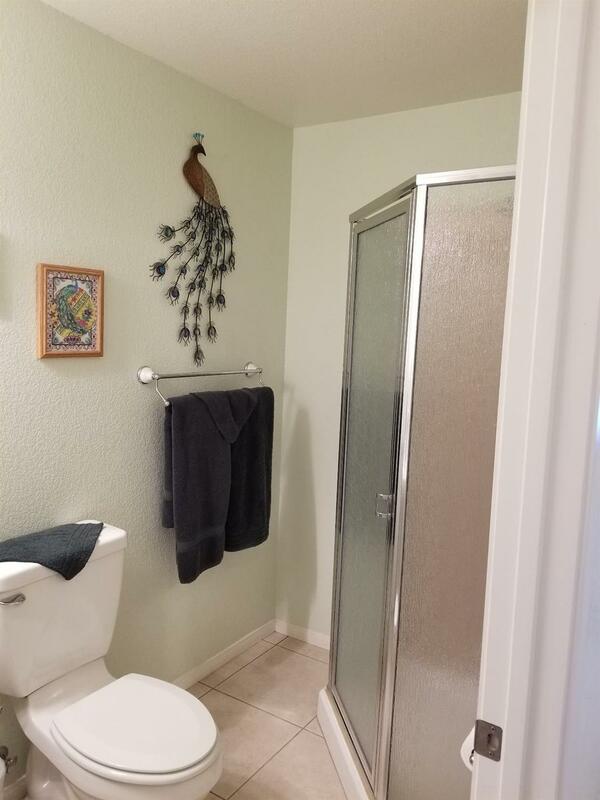 Lots of must-see features. 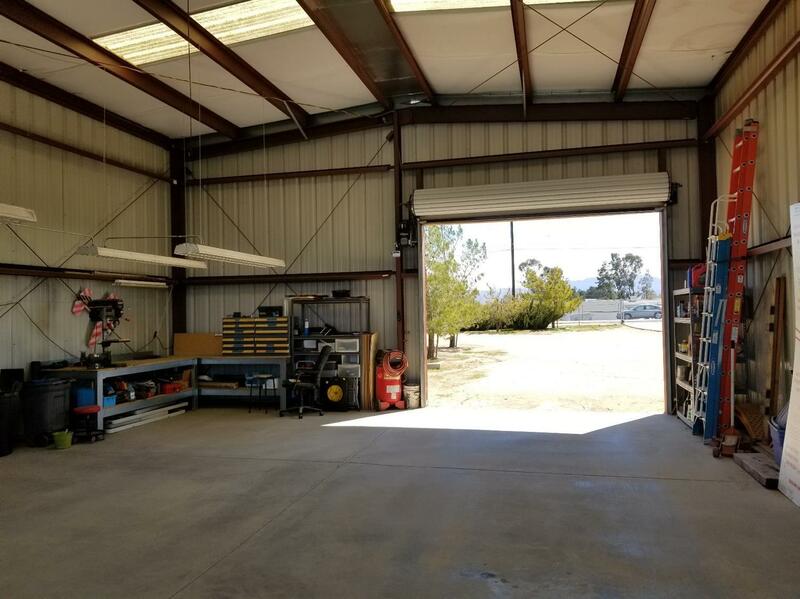 And finally the RV garage of 1, 200 sq.ft. 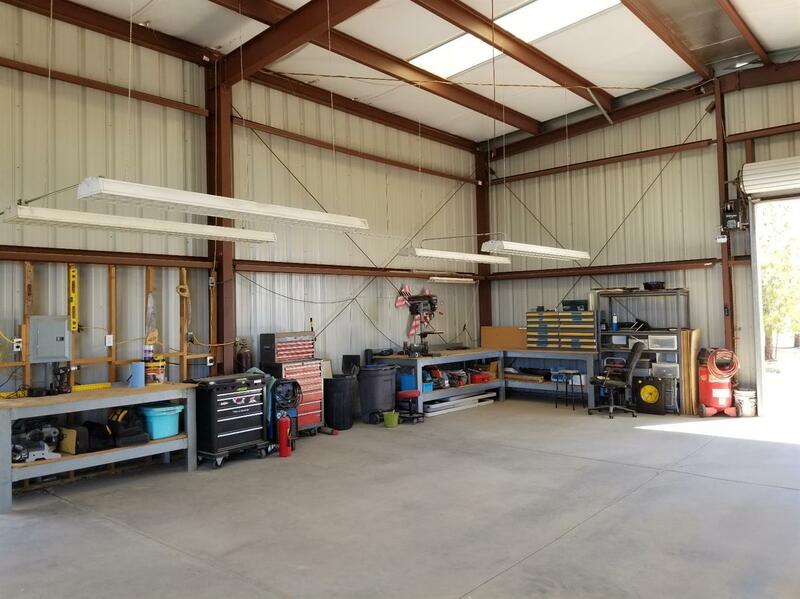 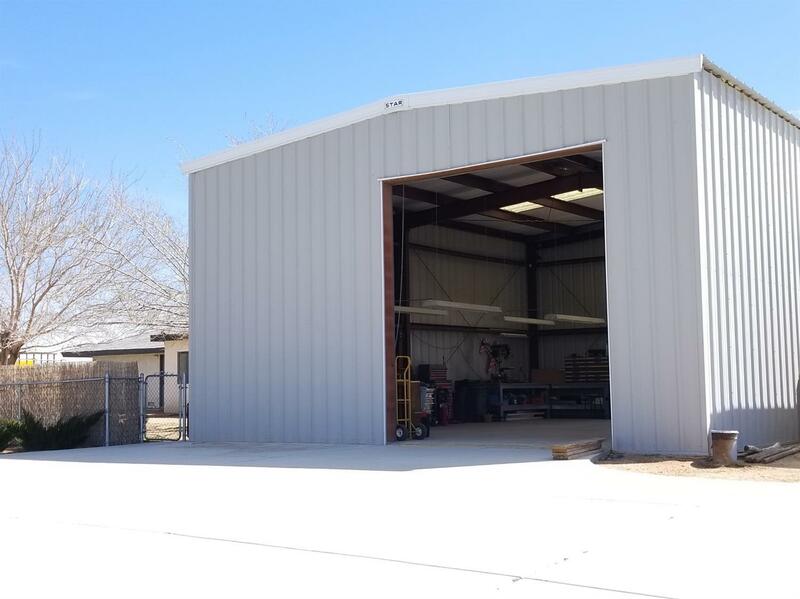 with 2 metal roll-up doors and enough room for all your workshop dreams to come true. 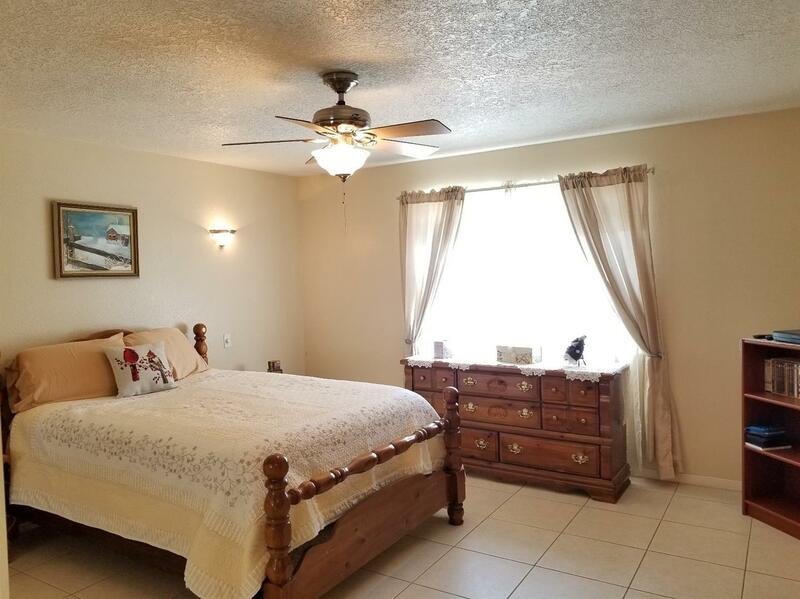 Don't miss the homes you dream of. 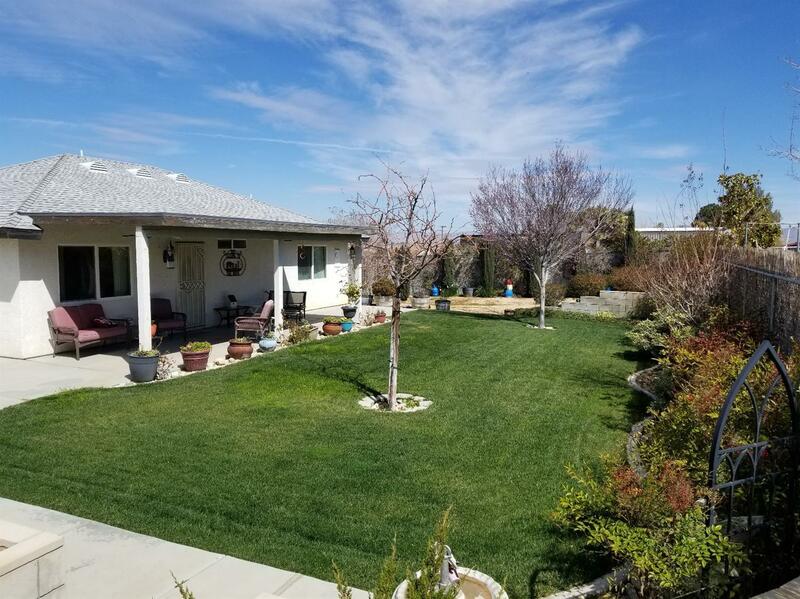 See us today for private showing!